Klear allows you to identify top influencers on Instagram, Facebook, Twitter, Youtube & Blogs. The Volleyball community is made up of 84% Women, mostly from United States (6.1%) and Canada and like sharing from teamusa.org and laola1.tv. These are their leaders.. The News & Entertainment Capital of the Volleyball World & home of the BEST #VOLLEYBALL FANS! 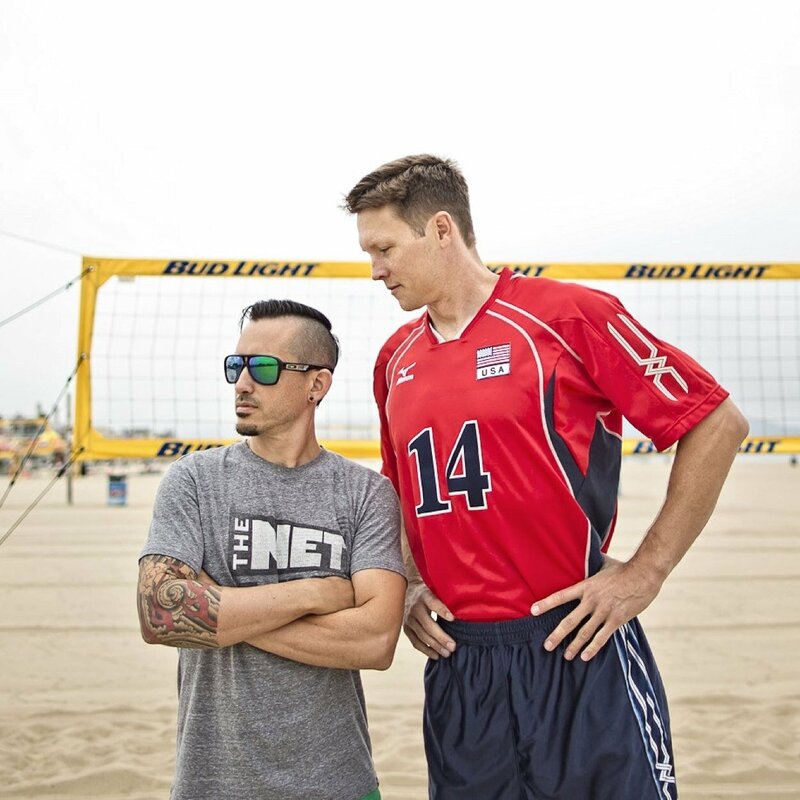 The Original Volleyball Podcast. Since 2009. 10am PT 'most' Mondays. 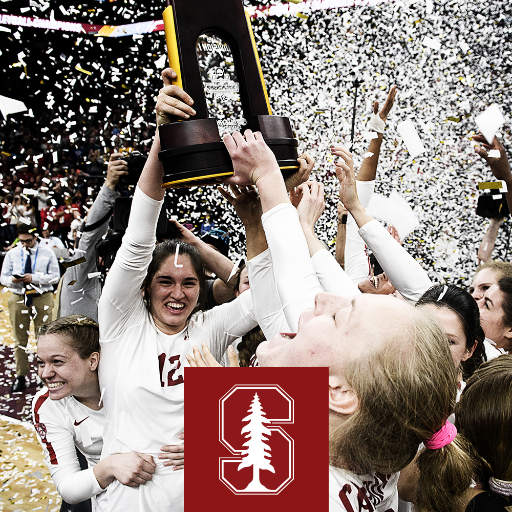 Official Twitter account of the #1 source for Volleyball news for more than three decades! B.J. Hoeptner Evans: @USAVolleyball and @USAVBeach communications manager, mom, wife, Forever Buff, Tri Delta and Flintridge Prep Rebel - not in that order. Olympian ? / Realtor® / Trojan ✌?/ Strand Hill | Christie's International Real Estate ? 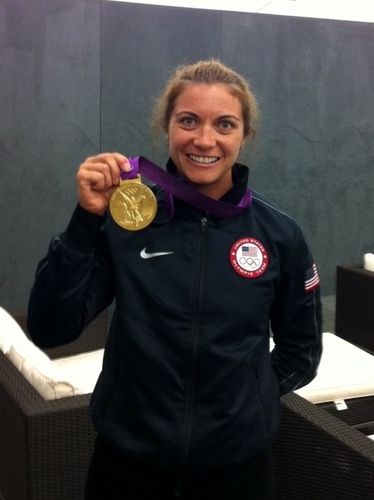 Mother, 2012 Olympic Silver Medalist, Professional Volleyball Player, Model, but most importantly a child of God.